Unique microwaveable stripless hot wax. 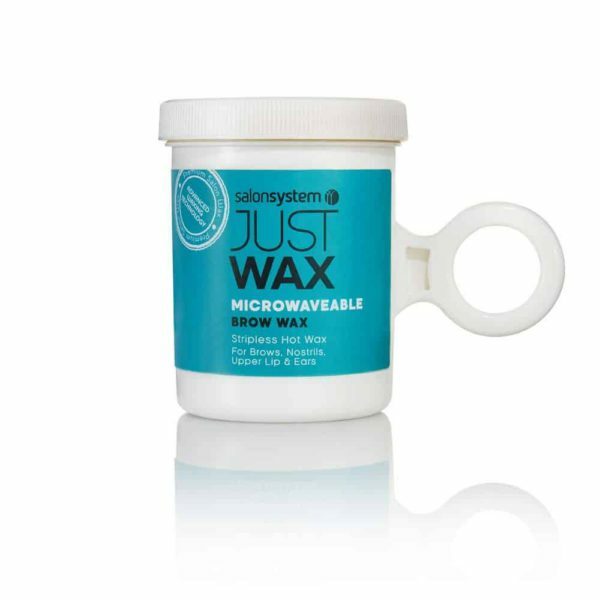 Suitable for all facial waxing including, brows, nostrils, ears and upper lip. Perfect for mobile therapists and brow techs.